Limit 1 per person. Valid on a Nu Skin AgeLOC Galvanic Facial. New customers only. By appointment only; must schedule at least 1 week in advance. Promotional value expires 365 days after purchase. Erase your age with 50% off a Nu Skin AgeLOC Galvanic Facial at The Face Place Medi-Spa in Schaumburg ($90 value). This 45-minute treatment will clean, tone and tighten the skin on your face and neck, giving you a smooth, radiant look. Owner Marie Stringini has more than 25 years of experience in the skincare industry, and she continues to educate herself and her staff on the latest trends and treatments. The Nu Skin AgeLOC treatment is designed to soften skin, relax pores, dissolve oils and treat the signs of aging. They also offer at-home units at wholesale price. 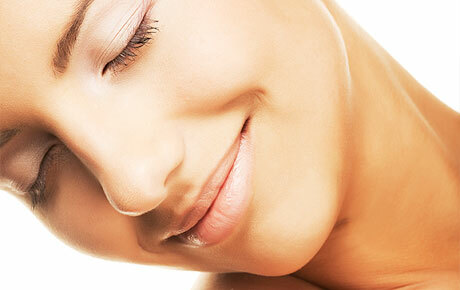 Treat your skin to a rejuvenating facial with instant results with this deal.